Oh my, now that is a great recipe for the million lemons I have in my backyard right now. Nice work with Beer and Branding competition – sounds fun. 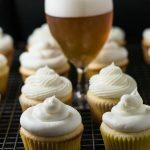 Love that you are brewing your own beer and shoot those lemony cream cheese frosted cupcakes look delicious. 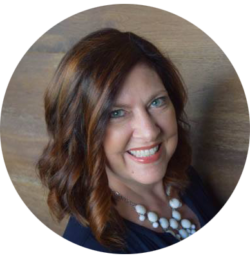 What a fun experience, Rachelle! I’m sorry to hear that you didn’t win…but that’s really awesome that NoDa hosted such a cool event with home brewers. #MuchRespect If I had been a judge, you would have won. No question. But I love that you turned that beer into cupcakes. These sound delicious, and I’d be happy to sample them if you need a second opinion. 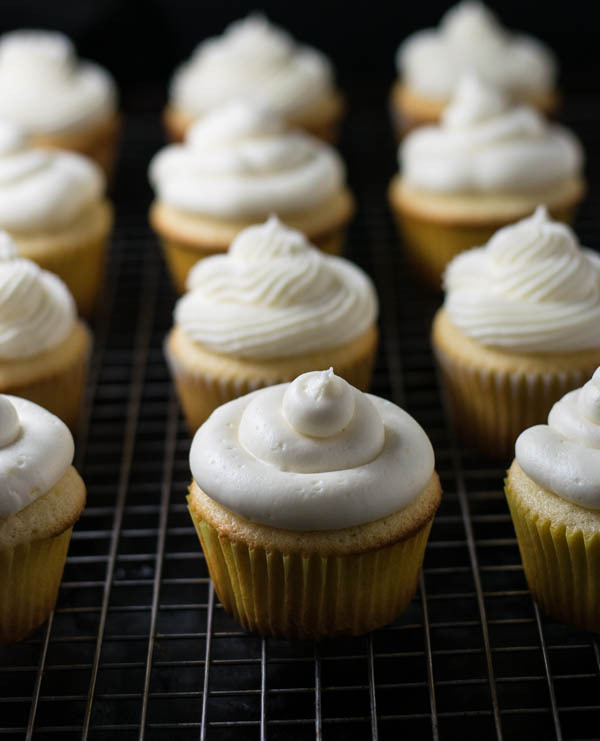 Also, I enjoy buttercream more than cream cheese frosting…but neither blows my dress up. Just sayin’. I think you should have won. 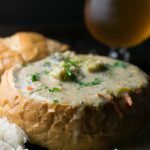 That ale sounds flipping amazing and so unique. Mmm, grapefruit! What a creative idea. 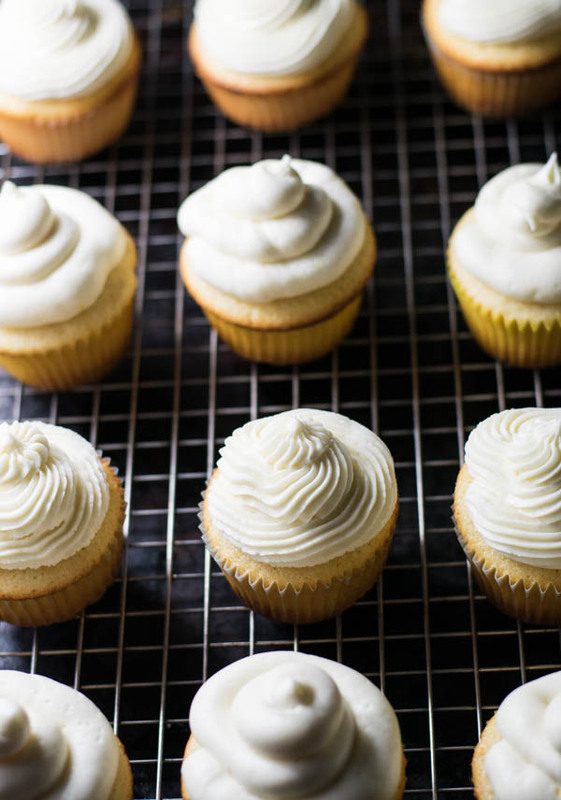 These cupcakes look like pure bliss in every bite. Yum! Bummer you didn’t win Rachelle, but boy it sounds delicious! Glad you used it to make some cupcakes. I bet they were fabulous too! What a great opportunity! You’ll get ’em next time! 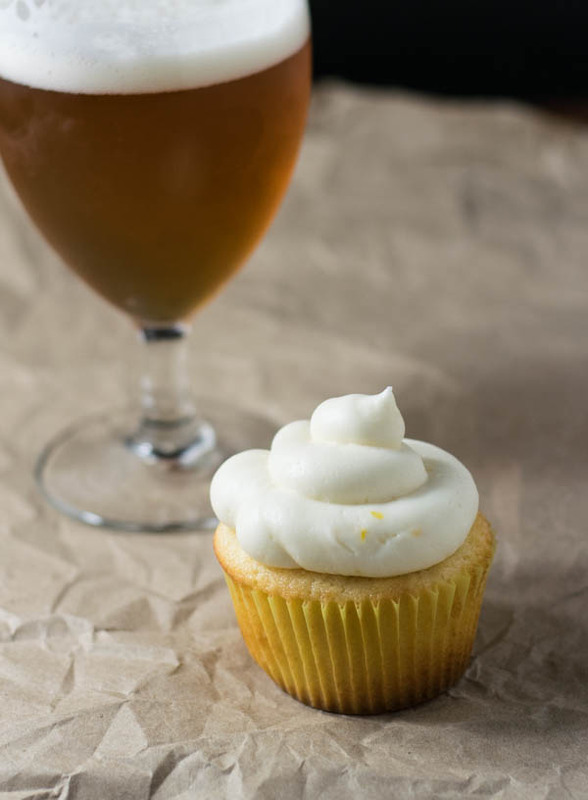 I don’t think I’ve ever seen a cupcake made with beer! You are a definite winner in the creative use of beer category! You’ll win next time!!! These look gorgeous! Pinned! Oh never mind, you will win next time! 🙂 but it sounds like a great experience! The cupcakes look lovely! Makes the win you’ll undoubtedly get even sweeter! Loving these cupcakes, Rachelle! 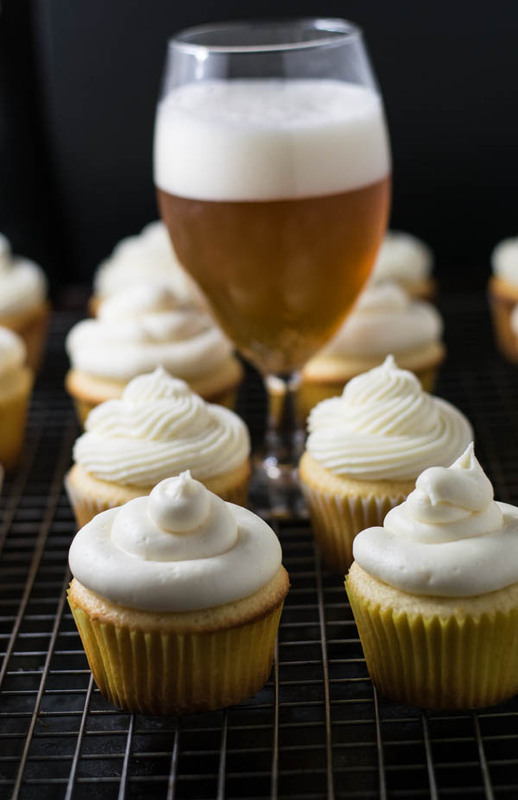 That beer sounds SO good, and these cupcakes sound like such a delicious way to use it!! Meyer lemon makes the perfect complement, too. What a fun experience this sounds like even if you didn’t win. Plus you got to make yummy cupcakes. Awesome job! I love the name of your beer (and the honey-roasted technique) even if you didn’t win. It’s disappointing. 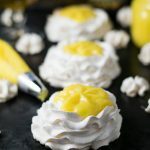 At the same time, it sounds like an awesome experience that you can turn into something personal and new–just like these beautiful cupcakes. Good luck for next time! I want your beer! I need to try that. I bet I would think you should have won! Holy hell this sounds amazing. 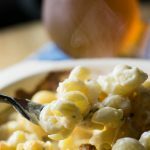 But I might need your beer to make it truly amazing! Send some my way! 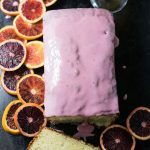 Honey roasted grapefruit sounds awesome! These looks pretty! And the honey roasted grapefruit flavor sounds good! amazing idea. Honey roasted grapefruit. Am a passionate baker and this recipe is surely inviting me to bake. Trying these soon.